The review of a used car is an essential, if sometimes daunting, step in the purchasing procedure. The close examination of vehicles with previous owners can reveal hidden issues that would possibly influence your final buying decision, so it is important to take some opportunity to inspect a used car correctly. Fortunately, it is simpler than you might believe and by following these five steps, you can set a used car to the evaluation and correctly judge whether it is the right used vehicle for you. Understanding how to asses a used car can help you make a better, more educated buying decision. There are many easy things you can do to check the quality of a used vehicle. 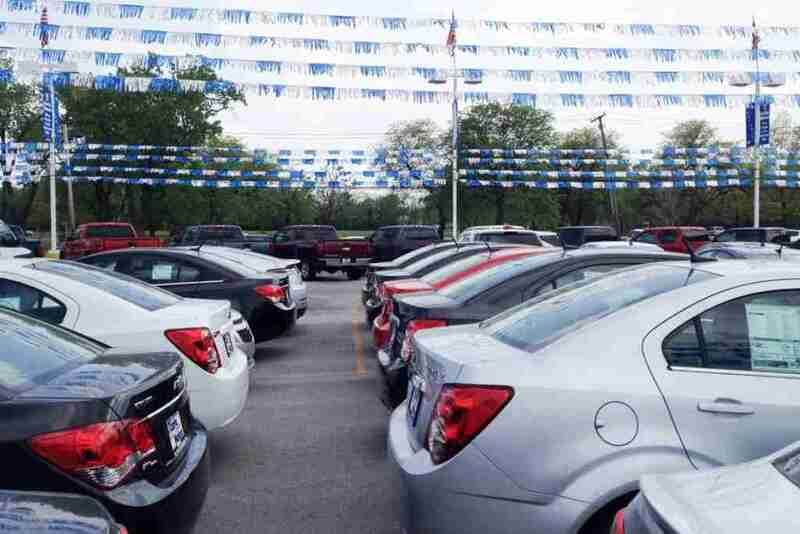 Below you will find 5 tips for correctly assessing used cars. Whenever you approach the vehicle you’ll be able to begin assessing its condition. 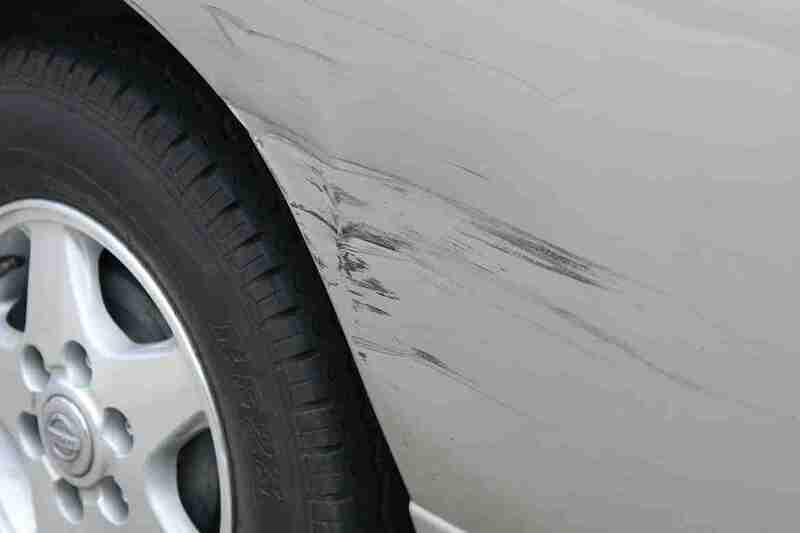 Walk around the outside and assess the paintwork from several angles for dents, scratches or rust or other signs dmage. Blemishes on the bodywork can sometimes be indicative of a bigger problem but if it is purely cosmetic it may still be costly to fix. Pay careful attention to the body panels. Even the smallest difference in color, tint, or shade between them might be a indication that one has been substituted, probably following a crash and might require additional investigation. Inconsistently sized gaps between panels may also indicate that repairs have been badly implemented. You don’t have to be a mechanic to efficiently asses the health of an engine. After lifting the hood and before doing anything else, check and see if the engine feels warm when you hold your hand over it. When it’s giving off heat, it might have been started before you came in an effort to disguise a problem. Check the oil. If the oil itself is quite dark it might be a symptom of poor or infrequent maintenance. 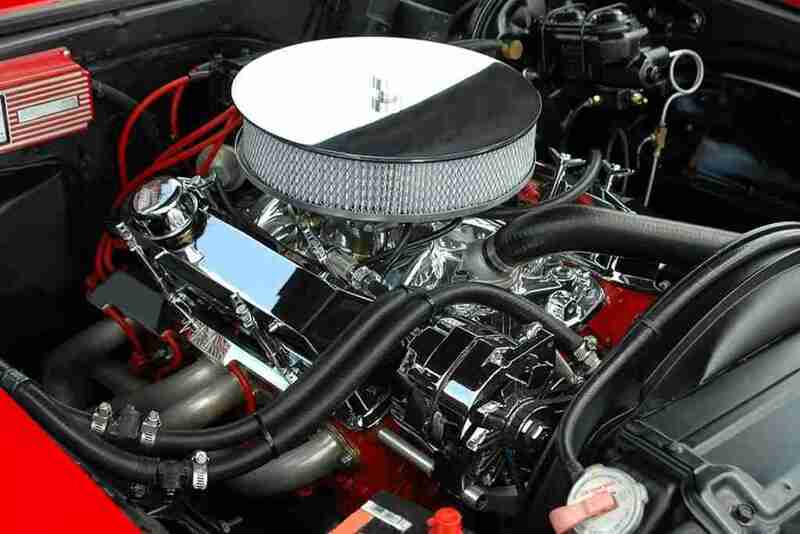 Lift the oil filler cap and make sure there are no white residue on the lid because it may mean a more critical issue. Any brownish stains or light chalky residue could be signs of water and oil leakages, respectively. The aim of assessing the engine on your trip is to obtain a brief overview of the vehicles overall health and upkeep, instead of have a total complete mechanical evaluation, or prepurchase inspection done. The used vehicle you are considering should have paperwork that includes all registration documents, servicing documents and maintenance certificates. 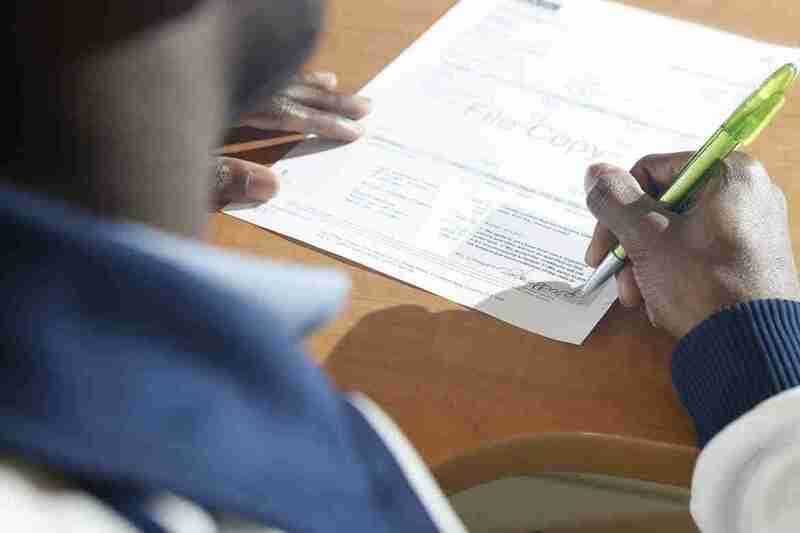 Check the details and be completely sure that the paperwork matches the used car you’re considering. The more paperwork and service records that a used car has the better. Lastly, check that any legal certifications are up-to-date and valid. Know about any advisory problems or recalls that may have been raised from the Inspection documents as it might affect your use of the automobile in the near future should you decide to buy it. The car should start easily and without hesitation, despite a cold engine. When you pull away, work your way through the gears, taking note of the smoothness and simplicity of the action. Plan a route that includes several different driving situations so that you can examine the vehicle driving dynamics more efficiently. You should aim to experience the way the car performs in many different situations so you can identify any problems it may have. Have a road with a great deal of twists and turns to look at the handling and a very long straight road to look at the tracking. Sit in traffic to gauge its performance with frequent stops and starts and hit the open road to judge it higher-end performance. 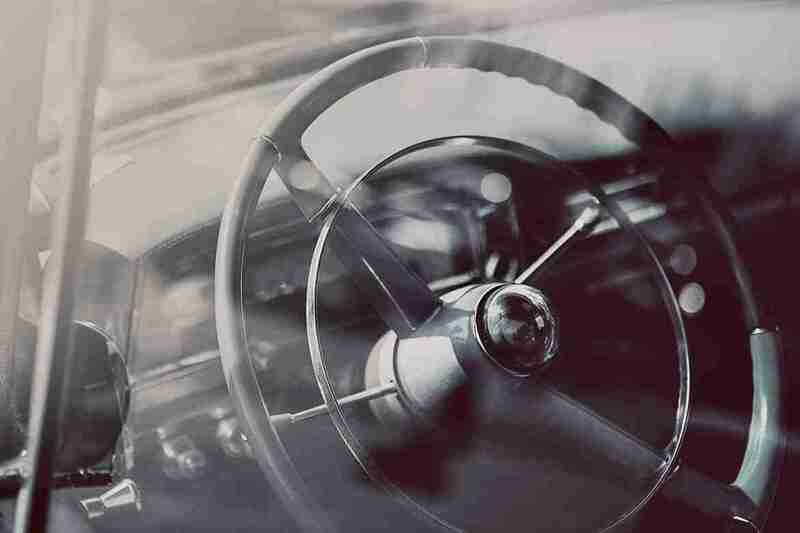 Make a mental note of any strange noises or vibrations so you may bring them up later on in your talks with the vehicle owner or your mechanic should you buy the car. The most important aspect to consider when analyzing a secondhand automobile is that you don’t need to rush. Allow yourself plenty of time to the search so you’re not pressured into any buying decision. There are many terrific used vehicles available to buy at any one time so that you always have other alternatives. View as many as possible to facilitate the very best and most objective decision possible. With more information readily available online of the used cars you like at your disposal, you will be better positioned to negotiate a lower cost. Develop a list of items to check and take some opportunity to work through it. Do not feel pressured by used car salesman or other variables and walk away if anybody tries to rush you into a sale. Purchasing a used car is a choice which will have a massive influence on your life for the near future so that it’s important you feel comfortable when making your deliberations. By knowing what to look for and planning ahead, you will have the ability to purchase the most appropriate used car for your needs and at the best possible cost.